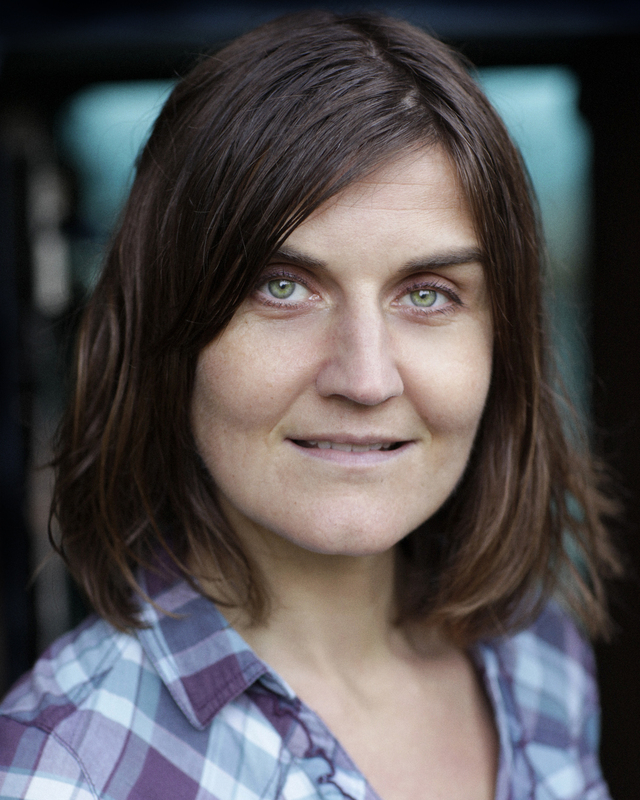 Claire is a graduate of BeeAudio’s Home Studio Certification course and her tutor described as ‘a joy to work with…an excellent narrator’ with ‘solid editing and mastering skills, Claire is determined, punctual and effective.’ She has a good clutch of audiobooks released on Audible in a range of genres. Claire’s strong, reassuring, trustworthy and unique voice is formed of a Yorkshire upbringing to age 18, drama school training in London, 1 year touring Australia and 20 years living in Cornwall. Claire also speaks French to a high standard. An accomplished stage and screen actor, Claire is regularly Mrs Soper in ITV1’s Doc Martin, has recently performed with lead roles in Ayckbourne’s ‘A Plan of Action’; Wertenbaker’s ‘Our Country’s Good’ and the award-winning post-modern meta-theatre show, ‘Riot of the Freelance Mind.’ Plus she has appeared on BBC Radio 4’s ‘Poetry Please’ and voiced manuals for office furniture. Claire teaches at various medical schools as a freelance communication skills tutor so has an excellent grasp of clinical language and is a Drama examiner for OCR Examining Board in Coventry, thus having good pedagogical knowledge of the UK education system.